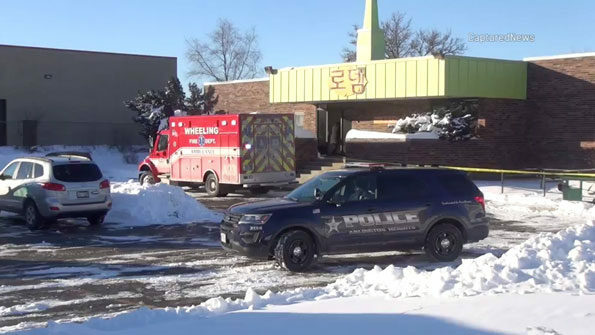 Arlington Heights police reported Sunday evening that on Sunday, January 20, 2019, at 2:41 pm, members of the Arlington Heights Police Department and Arlington Heights Fire Department were dispatched to Rothem Church, located at 106 East College Drive, in Arlington Heights. 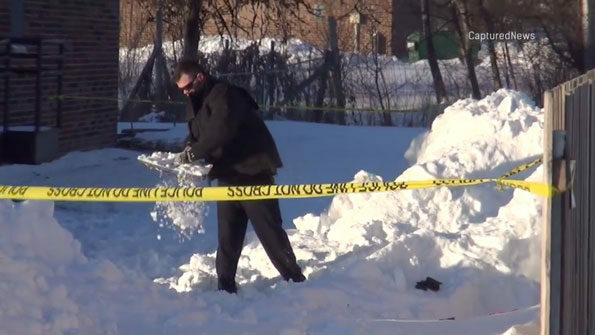 Police and firefighter/paramedics discovered that two juvenile-aged girls were playing in a snowbank, when the makeshift fort they built had collapsed on top of them. Both girls ages 9 and 12 were transported to Northwest Community Hospital. 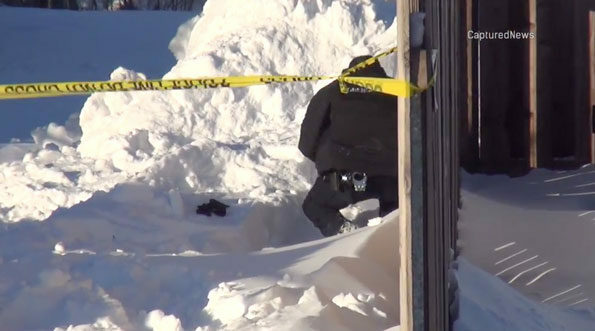 The 9-year-old girl was treated for hypothermia and is being held for observation. 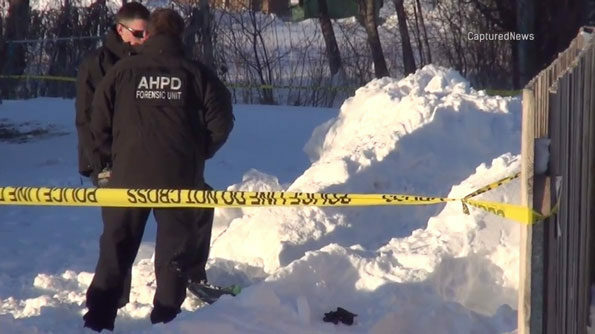 The 12-year-old girl was regrettably pronounced deceased at 4:30 p.m. Investigators learned the girls were with their families attending church services when they went outside to play. About an hour later when the girls did not come back inside the church, family members began to look for them and found them underneath the snow. The Cook County Medical Examiner’s Office will be conducting a post-mortem examination on Monday, January 21, 2019. At this time there is no reason to suspect foul play, as this appears to be a tragic accident.